An eclectic ensemble centered around saxophonist Charles Lloyd and guitarist Bill Frisell, Charles Lloyd & the Marvels play an expansive brand of jazz that draws upon the members' love of modal post-bop, country, surf rock, and more. 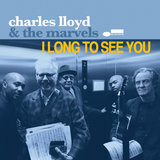 Emerging in 2016, the group issued its debut album, I Long to See You, on Blue Note. 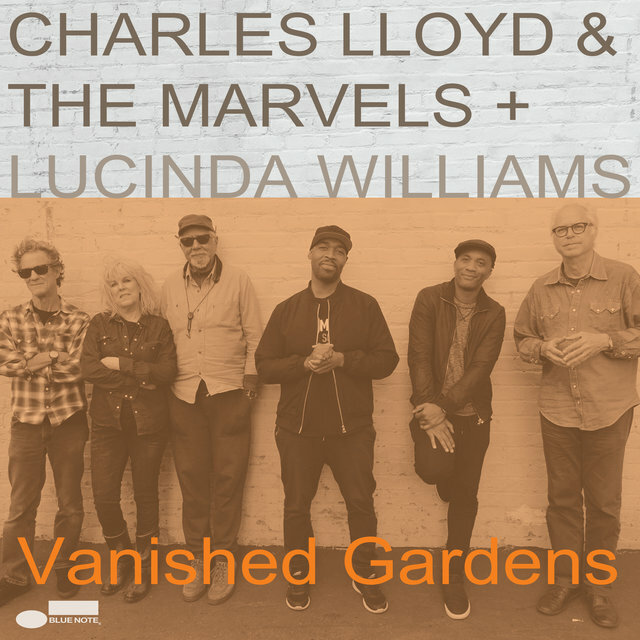 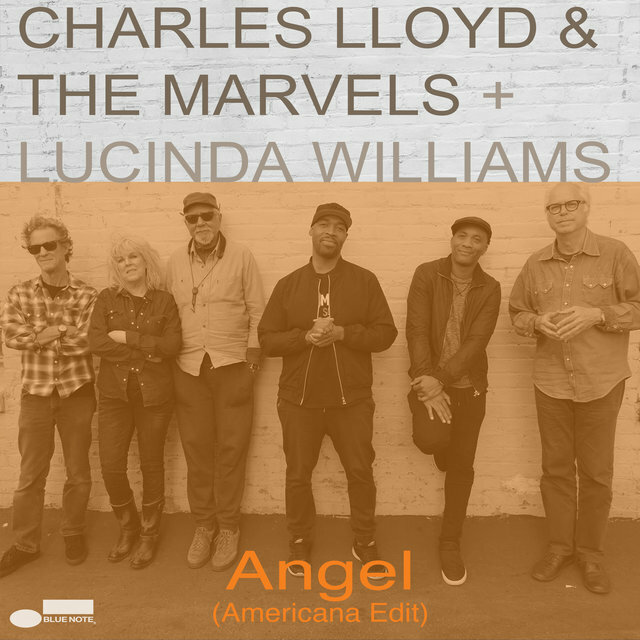 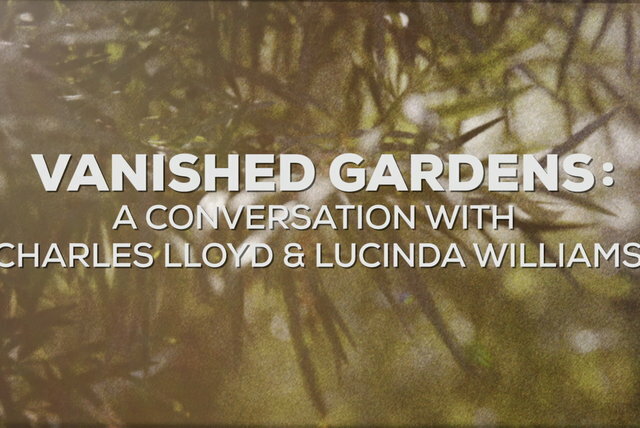 Formed in 2015, Charles Lloyd & the Marvels initially grew out of a live appearance Lloyd made at UCLA's Royce Hall in 2013 in which he was joined on-stage by guitarist Frisell. After signing with Blue Note and issuing 2015's Wild Man Dance, the saxophonist had planned on releasing the recording of his Royce Hall concert as his follow-up. 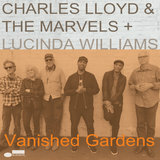 However, producer and wife Dorothy Darr and producer Don Was instead convinced him to work on a wholly new album with Frisell. Joining them were steel guitarist Greg Leisz and longtime Lloyd associates bassist Reuben Rogers and drummer Eric Harland. 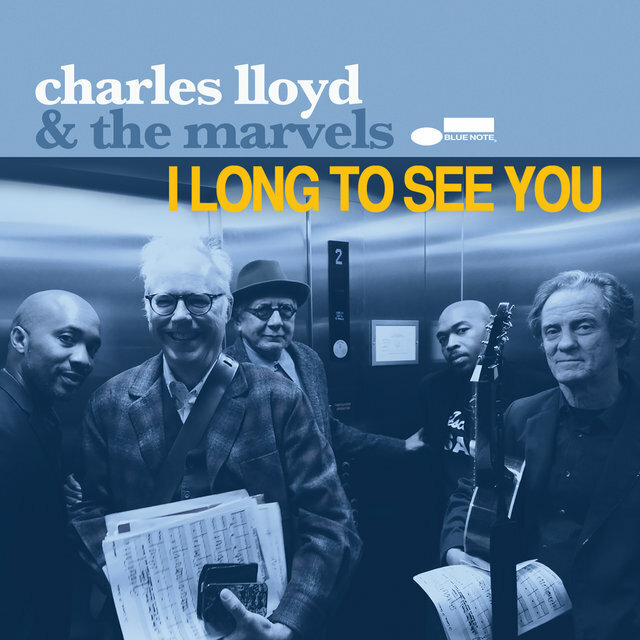 The group, dubbed Charles Lloyd & the Marvels, debuted in 2016 with the full-length I Long to See You. 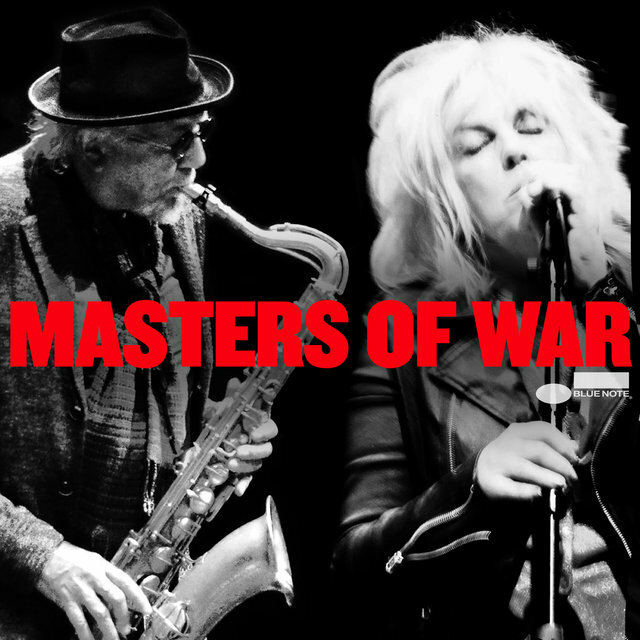 Included on the album were guest appearances by Norah Jones and Willie Nelson.